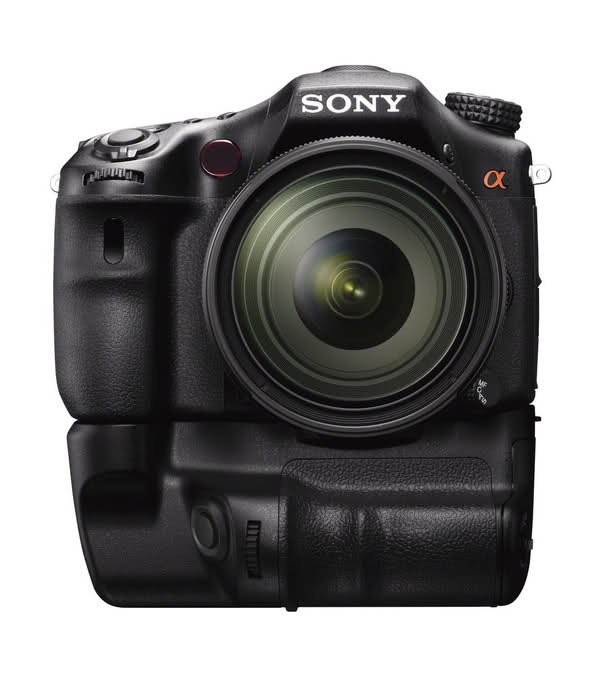 When you look in front of the new Sony NEX 7 with the 24mm Zeiss mounted, the new camera looks like a twin of the Minolta Dimage A2 – a really small nice pro body. That description reminds me of the recently announced JVC GC-PX1, although it is a fixed lens camera. Not much more about the new mirrorless camera is known at the moment.